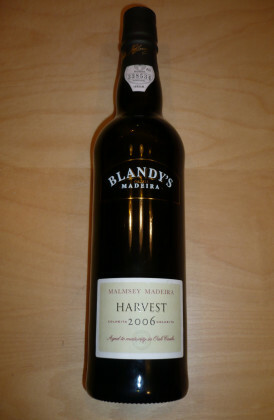 Blandy's "Malmsey 10 Years Old" 0.50Ltr. 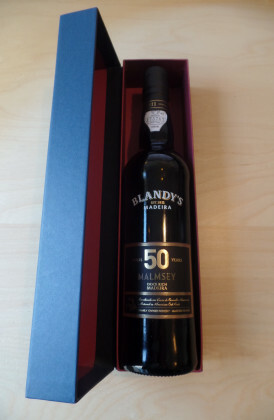 Blandy's "Malmsey 50 Years Old" Rich/Doce 0.50Ltr. 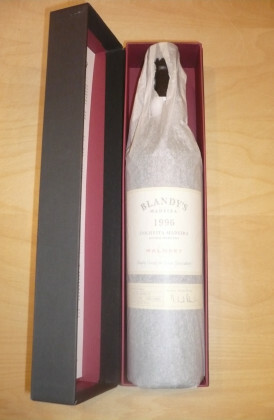 Blandy's "Jubileum Box- 200 Years of Blandy's"